Our aim is to immediately protect you with independent advice and training from our qualified and indemnified health and safety team, backed up with a fully audited and progressive Heath and Safety Policy system. 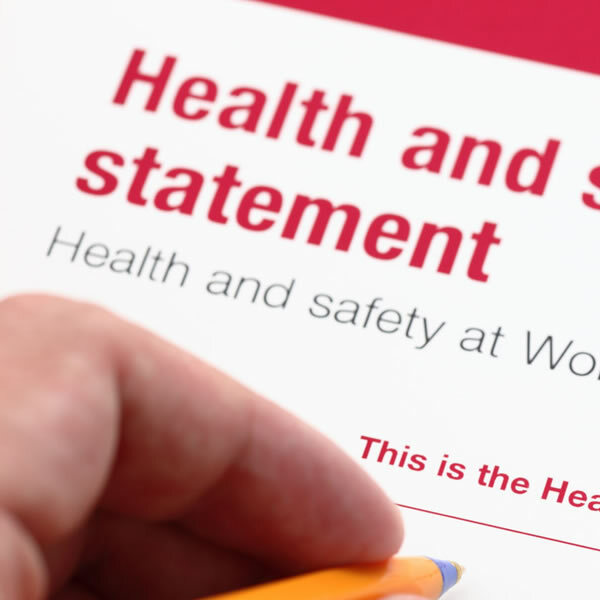 Your Health and Safety Policy, tailored to your individual business needs and can be supported by site visits, skype calls or telephone/email support. 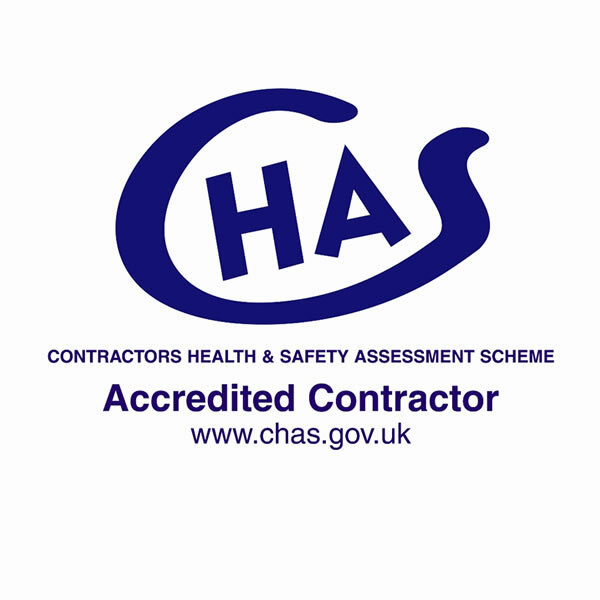 Need a Competent Heath and Safety Advice in Your Business? Starting from as little as £125 per month (Subject to status and conditions) we can support your business for all aspects of health and safety, be part of the team, effectively an employee without the salary and additional administration. Your organisation and your employees must have ready access to competent advice or have a dedicated competent person to enable you to meet the requirements of health and safety law. 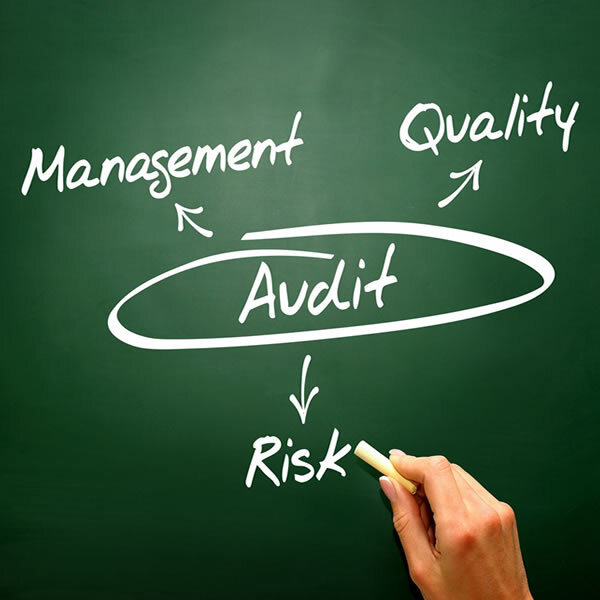 We know that when your running your business this can be difficult to achieve and maintain. If you have over 5 employees and require a complete written Health and Safety Policy, we are able to come along to your premises and discuss your individual requirements. Don’t worry about what situation you are dealing with now, think how working with us can take away that worry and put you and your business where it needs to be. Risk Assessment is the corner stone for any business looking to make it business safer for employees and implement its safety obligations. Our service can be for the sole trader or small business looking for a simple risk assessment, to a larger organisation who requires more in depth assessments for machinery, construction and working practices. 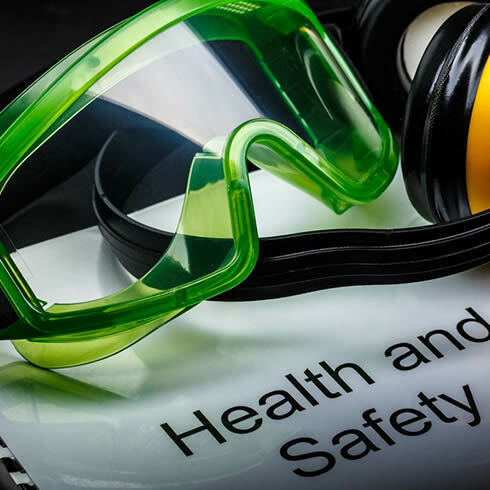 Our health and safety training adds value to your business by incorporating your specific business needs and making the training relevant to your requirements. You want your staff to take that training into the workplace and not just admire a certificate.